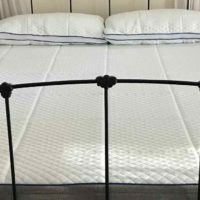 Luxi Mattress Review | Are sleepers ready to choose their own firmness? The Luxi mattress lets the sleeper choose their own firmness. LuxiSleep has designed their bed to be adjustable. The left side of this mattress can be firm while the right side is soft. 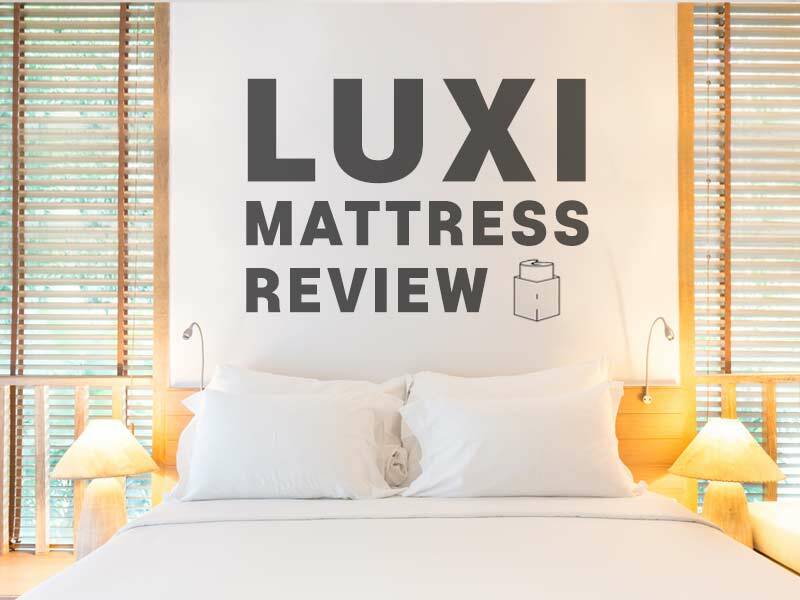 Read our Luxi Mattress review and see how well it works. The Luxi mattress has a unique design. The mattress has 4 different layers of foam that the sleeper can arrange. Depending on which order they select, the firmness of the bed changes. We found the medium arrangement gives a firmness of 6 out of 10 (10 being the firmest). If you choose a different layer order, the score is either a 3 out of 10 or a 8 out 10. -The softest layer order: Memory foam squares, memory foam, latex then poly-foam. -The firmest layer order: Poly-foam, memory foam squares, memory foam, then the latex. -Medium Firmness: Latex, memory foam squares, memory foam, and then the poly-foam support. 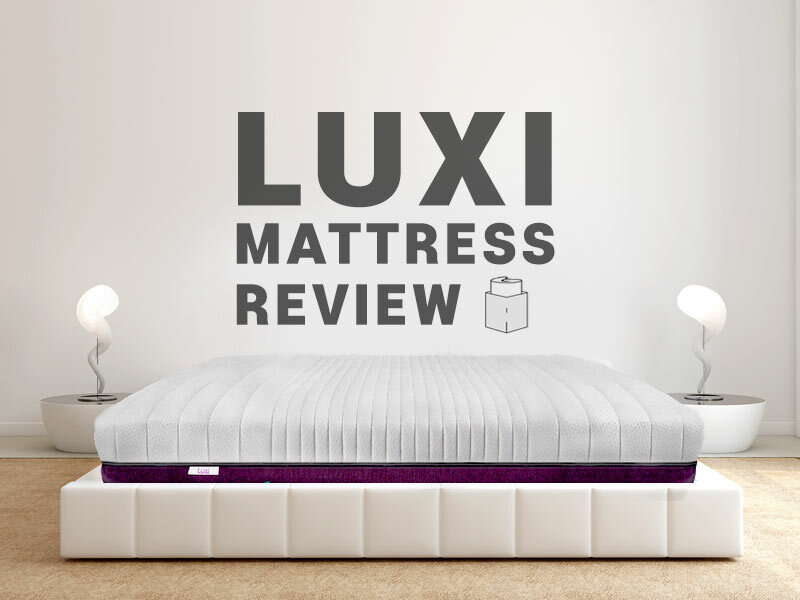 For this Luxi mattress review, we researched the medium firmness. Customers can have quite a lot of fun testing out the different arrangements. We found that the Luxi mattress had adequate support with the medium settings. The support was much better with the density poly-foam on top, but that gives a very firm sleep. Each sleeper will have a different arrangement that he or she prefers. 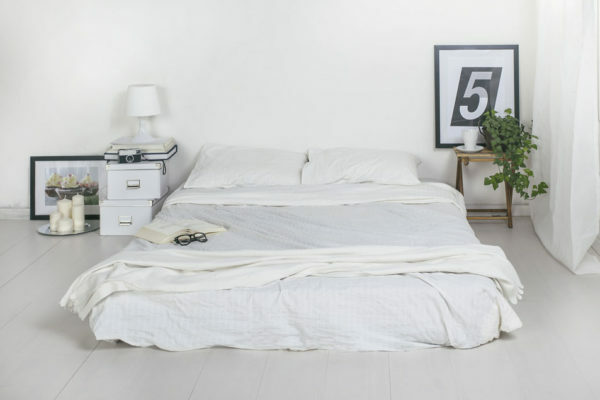 This mattress is great for sleepers who can’t agree on a bed. Each sleeper can adjust the layers on their side of the bed to the firmness they prefer. There is a sinkage of 2 inches with the medium arrangement. The latex has a good amount of softness, but maintains good support. Our research found quite a large amount of sinkage with the soft arrangement. The memory foam squares allowed the sleeper to sink in, but not deep enough to be uncomfortable. Customers reported almost no sinkage with the firm arrangement. There was little horizontal movement with all the different settings. We wondered if there would be seam issues with two unique sides. From everything we could find, the quilted cover does a great job covering the split. It is only noticeable if you are looking for it. This bed works well creating a mattress for two different sleepers. Customers had no issues with heat that we could find. The aerated Latex layer allows heat to travel through it. We were curious about the memory foam since that material does tend to run hot. We were pleased to find the memory foam topping allows for heat to travel easily through the spaces. Through all the arrangements, sleepers report that the Luxi mattress remained cool. There is no strong off gassing smell with the Luxi. Any smell is light and disappears quickly. 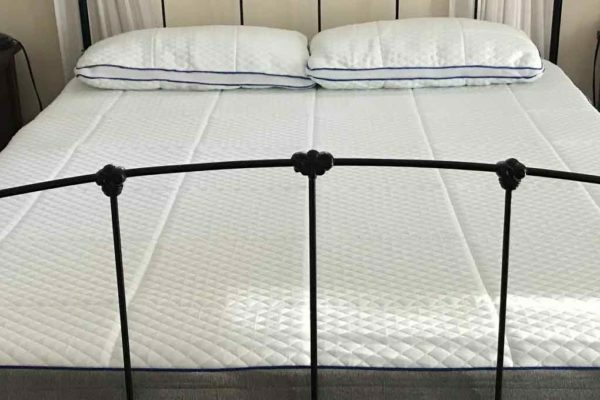 We had a good time looking into this bed for the Luxi Mattress Review. It is very customizable and can be adjusted to sleep in so many ways. 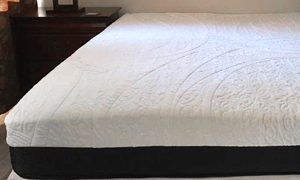 The primarily polyester cover is quilted and contains a 1/2 inch of foam. The cover does a great job holding the bed together, while creating a soft cool surface for the sleeper. For the medium firmness, the top layer is 1 and a half inches of aerated dunlop latex. The slightly firmer layer does a great job supporting the sleeper. The next layer down is 1 inch of memory foam. This helps give a softer feel to the latex layer above. The 3.5″ memory foam squares do a great job with compression. They allow the sleepers body to settle in the correct posture. The 3.5″ poly-foam support layer gives the support for the entire bed. Sleepers looking for a firm mattress can us it as the top layer. TopDown Reviews has gotten you $50 off with our Luxi Promo codes. 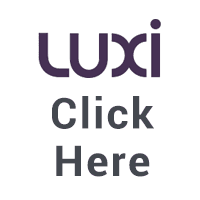 Click HERE to have the Luxi discount applied directly to your order. Once you have purchased the mattress, make sure to sign up for the Luxi referral program. Get your friends to sign up and you can give them $50 off with your own Luxi Promo Codes. 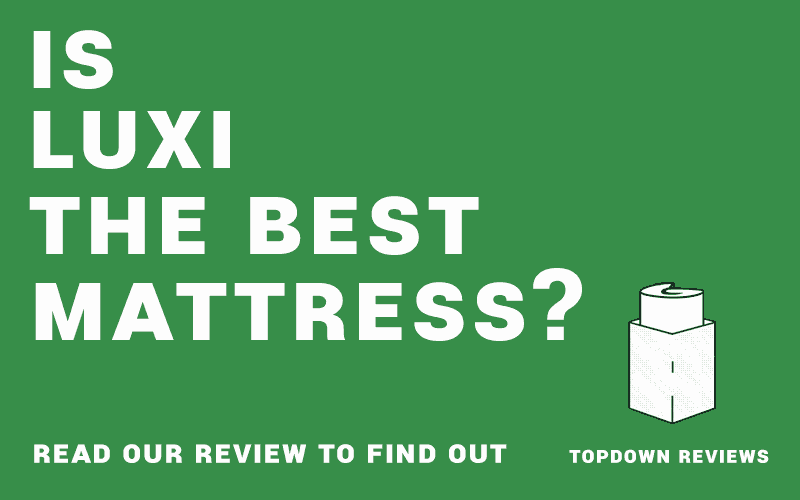 The Luxi mattress is certainly the most versatile bed we have ever reviewed. The 4 different layers allow the sleepers a huge range of firmness. The Luxi is an ideal mattress choice for sleepers who don’t know what they want. Click HERE to use our Luxi promo code to get $50 off! With their amazing 1000 night trial period, sleepers can be sure they will have a good night rest. I wouldn’t recommend Luxi. We tried it and hated in — the area in the middle on King sized beds is awful because each side’s foam overlap…creating a small hill. Additionally, Luxi claims to accept returns with the 1000 trial, but does not. We tried it for over 30 days (really wanted to like it, but didn’t). Then tried to get them to take a return — which we’ve been trying for about a month. 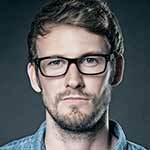 We just get the run around of ‘claims will email you’ ‘we’ll have the correct person call you’ ‘don’t you want to just talk to our sleep experts and try some more.’ We’ve actually reached the point of filing a credit card dispute…very sad. 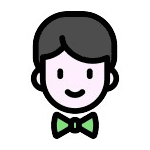 Uncomfortable and poor customer service is a bad combination. Anyhow- just my two cents.